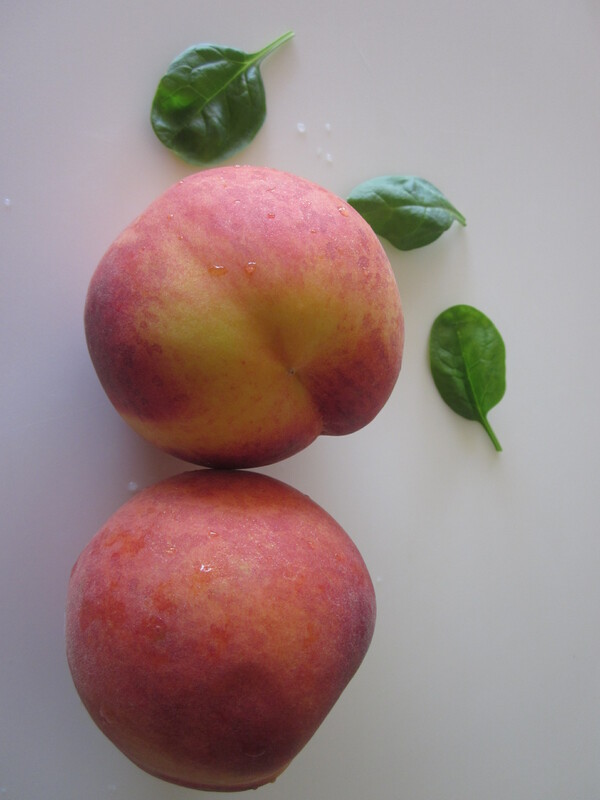 Peaches are synonymous with summer. California being the largest peach-producing state, we are blessed with an abundance of them. Farmers markets are flooded with these fuzzy yellow beauties. So many of them. Different varieties with vibrant colors. Juicy, sweet, and simply delicious. 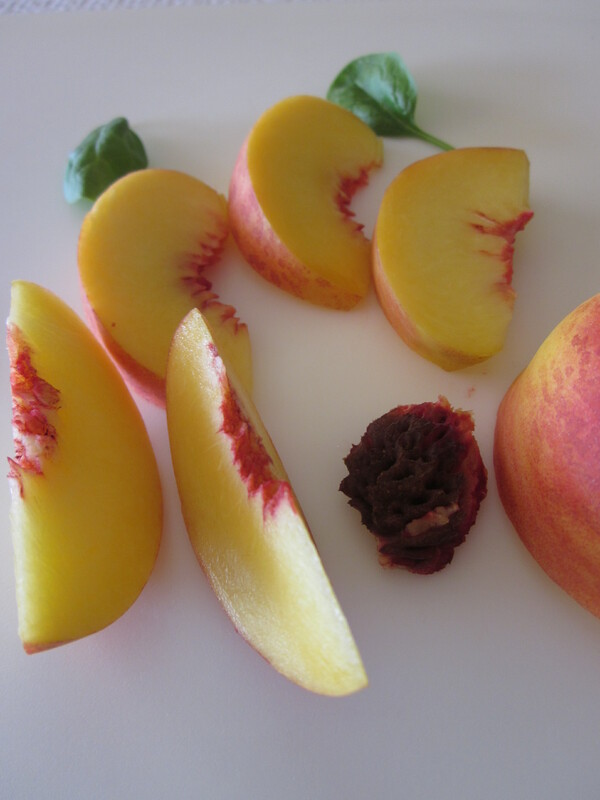 Farm-fresh peaches have flavor that can’t be found in supermarket ones. 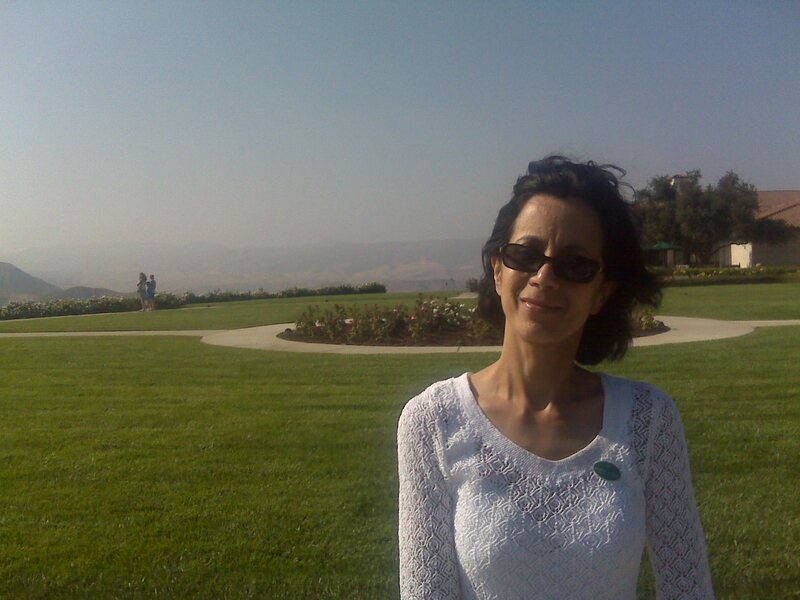 I have tasted a few California varieties that need no explanation. Instead, just close my eyes and bless the soil and the farmers who nurtured them. It’s nature’s bounty at its best. 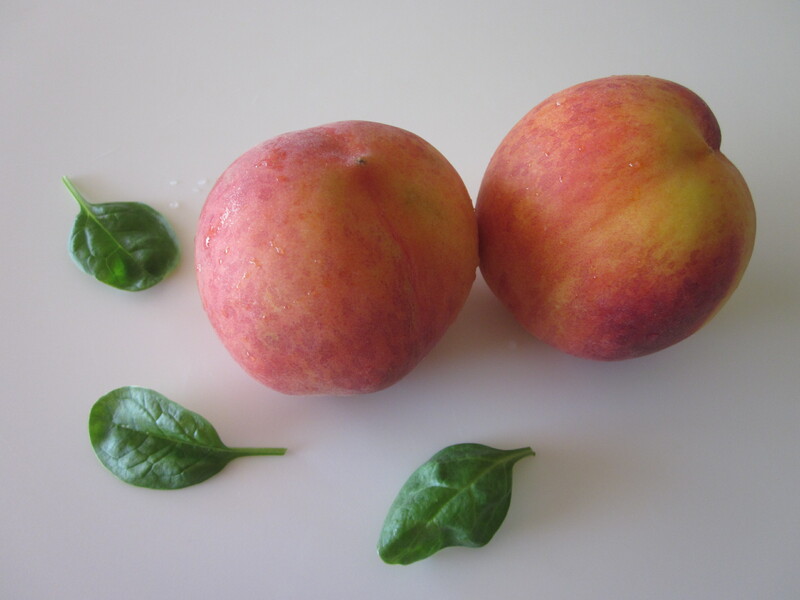 These peaches are in season from May through September. Baking, grilling, roasting, and poaching are definitely a few ways to enjoy them. But nothing beats the joy of savoring them in their natural form. 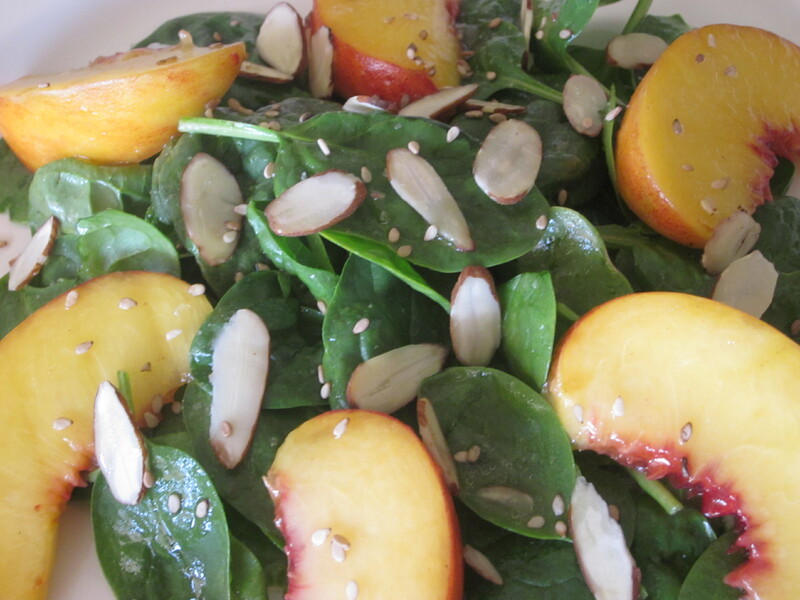 So, I made a salad with this seasonal fruit and paired it with baby spinach. 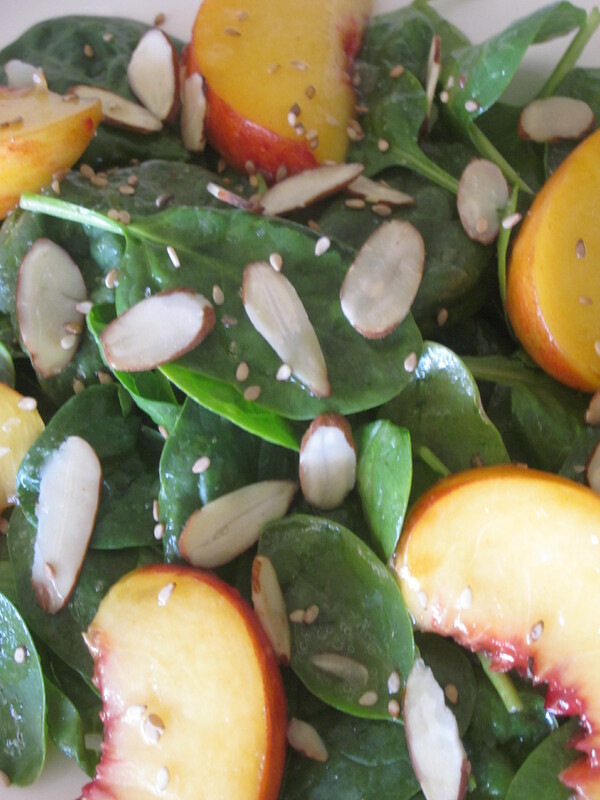 Another ingredient that gives this salad a little zing is the peach balsamic vinegar. My culinary find that is absolutely delicious. Drizzle a little on salads, grilled vegetables, toasted baguette, or ciabatta, with or without olive oil. It stands out on its own. Its peachy flavor is the star that shines through. A few other ingredients that complete this salad are ginger, honey, almonds, raw sesame seeds, and roasted sunflower seeds. 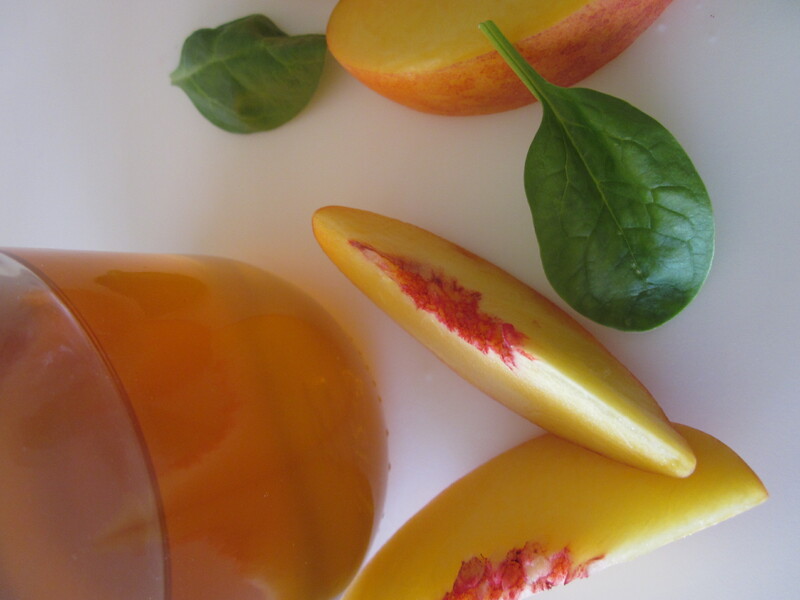 Ginger and honey, a classic combination goes well with peaches. 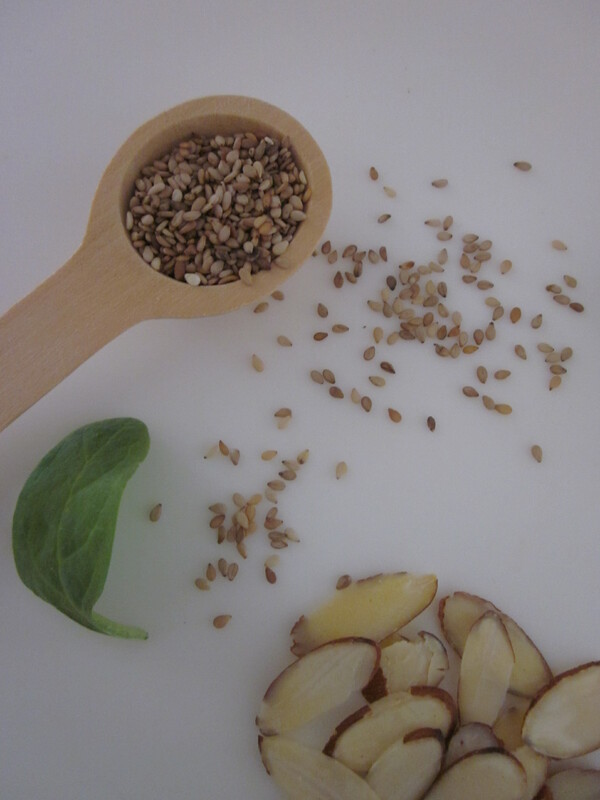 Raw sesame seeds and roasted sunflower seeds add earthiness and texture. Finishing with a grind of good sea salt (I used pink salt) and pinch of red pepper flakes complements the sweet peaches and honey. All together it makes it a sweet, salty, and spicy experience. Mix all the ingredients for the dressing in a mason jar. Set aside. In a bowl, gently toss spinach with light dressing. Place spinach on a serving dish. 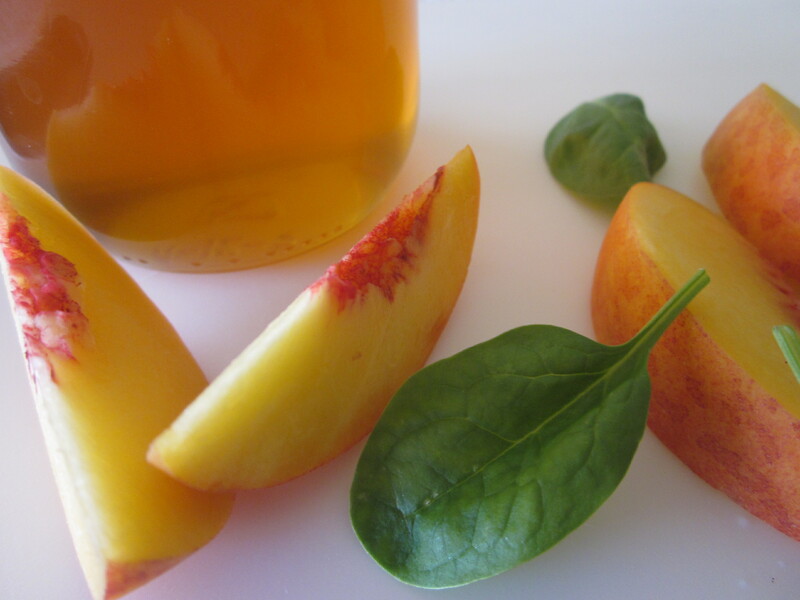 Drizzle some dressing on peaches and mix. Serve spinach carefully. To finish the salad, drizzle a little more dressing and sprinkle sea salt and pepper flakes on top, if needed. Garnish with almonds, sesame seeds, and sunflower seeds. Note: Use dressing to your taste, but be careful not to drench the spinach with too much of it.